Will football be thrown into a huge performance-enhancing drug scandal like the one that has scarred the reputation of cycling? Are the authorities doing enough to ensure the sport is clean? Is it even important to catch drug cheats? 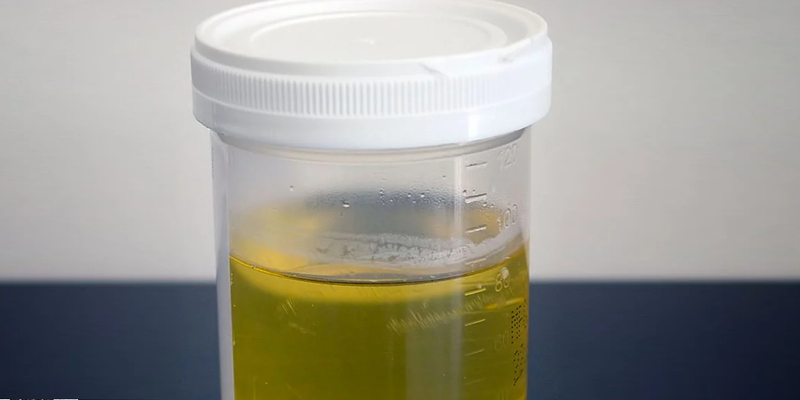 All these testosterone-fuelled issues and more are ready to be pumped directly into your ears with the guarantee that they won't show up on any urine test.